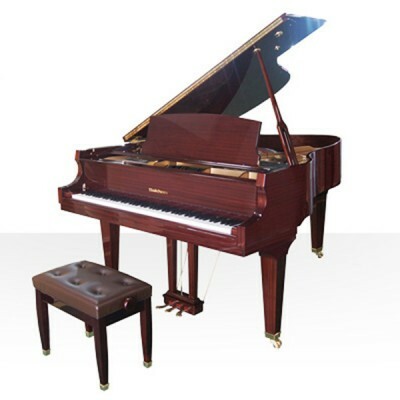 Baldwin’s new Professional Series has a superb sounding grand piano to suit every budget and every room. 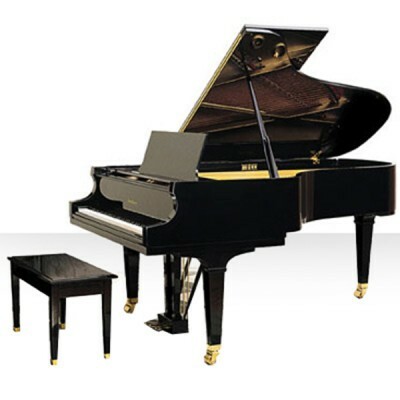 The BP165 is a small to mid-sized grand styled to fit where a larger grand might overwhelm the space, while being equipped to deliver world-class tone in the process. At 5’5″ in length, the BP165 is easily at home in a room where a full-sized grand just won’t work, but its more compact dimensions never equate to a diminutive sound. 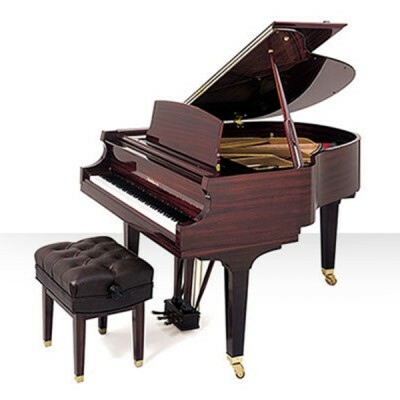 This grand easily delivers the sweet, singing tone you’d expect from a much larger instrument, while retaining the full visual impact of having a legendary Baldwin grand piano in your living space. 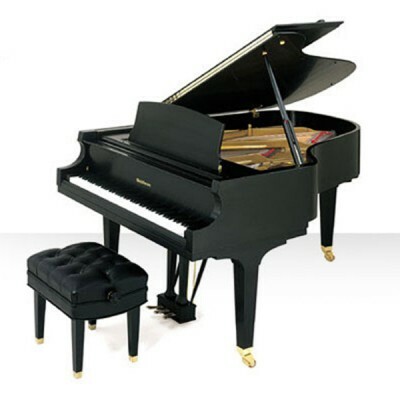 A grand piano naturally becomes the focal point of any room, and if your space doesn’t stretch to a full-sized grand, you’ll want to fill it with the finest piano built. The Baldwin BP165 offers unprecedented value in its class.